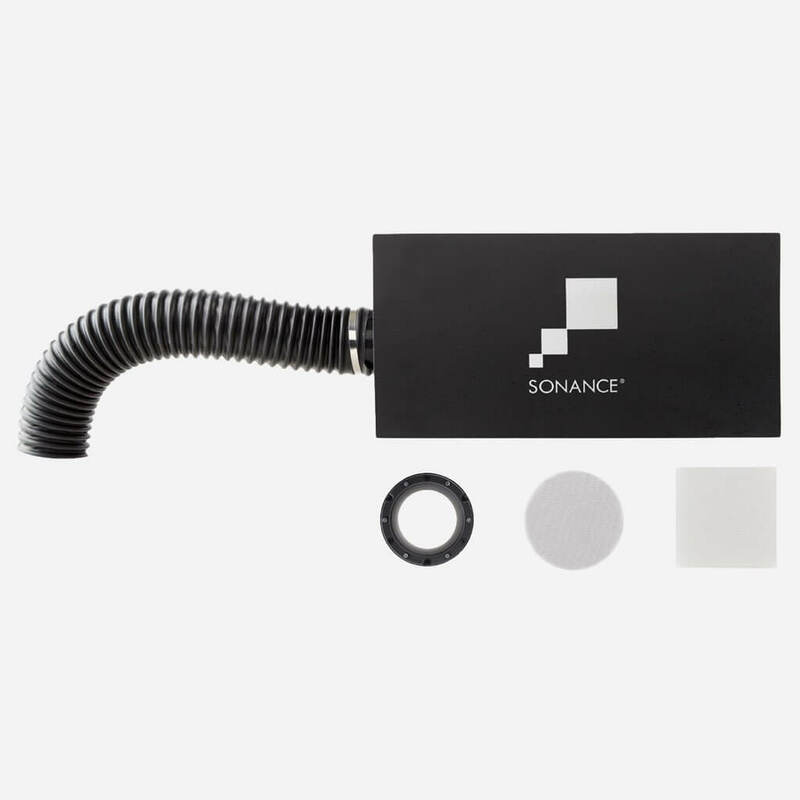 Sonance Architectural Series Discreet Opening System, delivers the ultimate blend of high performance and premium aesthetics. 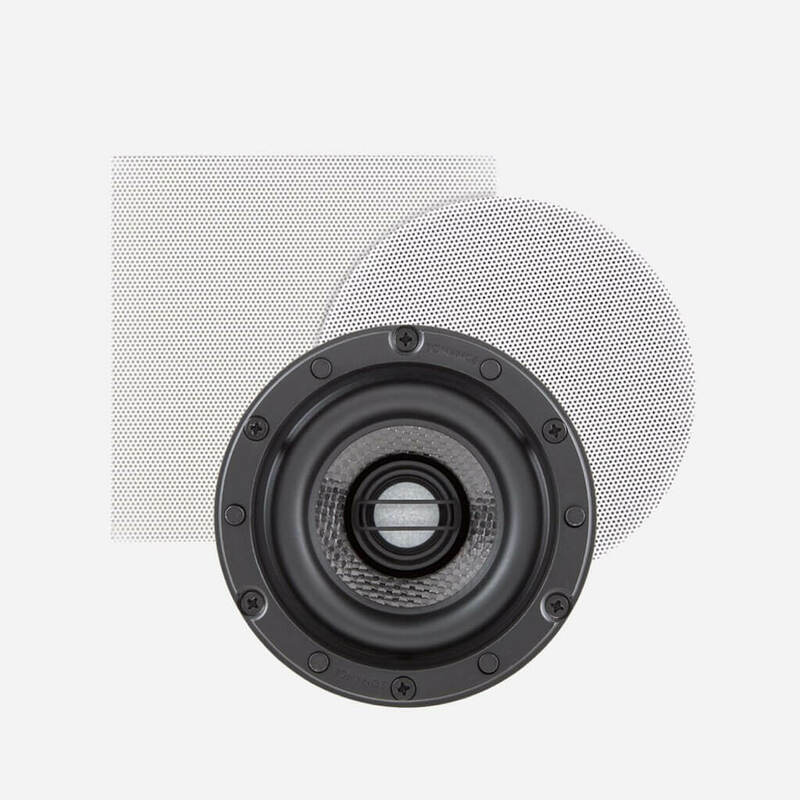 The totally flush and bezel-less grilles disappear into the surrounding ceiling surface while the state-of-the-art driver materials and cutting-edge design sets a new standard in audiophile sound quality. Sonance Architectural Series is also available in a Medium Opening size, 8" Round Opening or 8"x8" Square Opening. 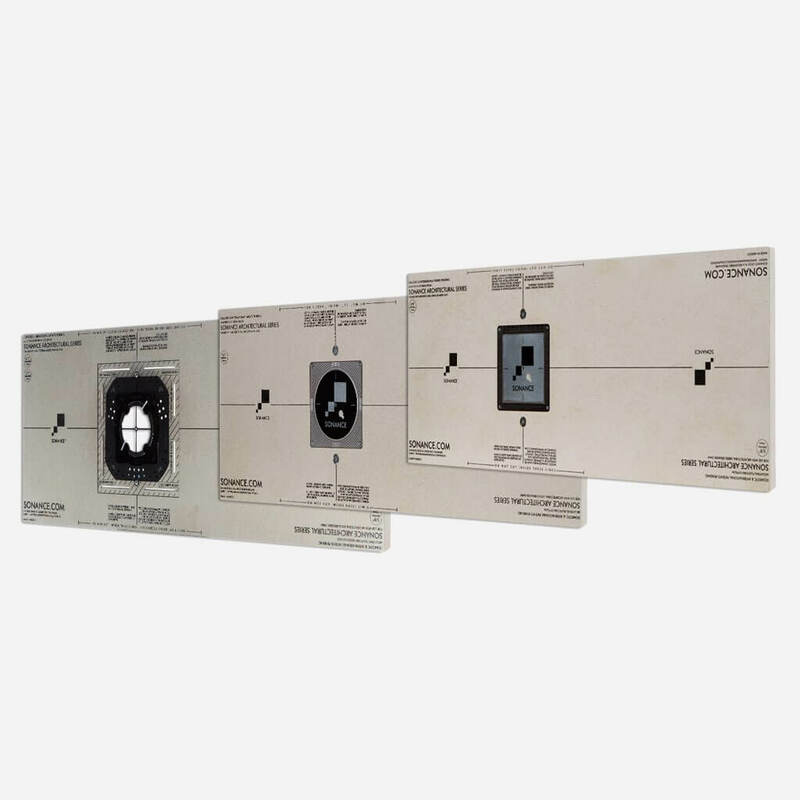 Sonance Architectural Series is installed using patented Mounting Platforms that feature exclusive technology and trade-familiar installation processes, to ensure a precision result is always achieved. Drywall and plaster Mounting Platforms are installed as part of the ceiling and finished with the surrounding surface. The precision-engineered design ensures a perfect reveal is always achieved. Solid Surface Mounting Platforms are specifically designed to deliver a repeatable, perfect result in tongue-in-groove, wood paneling and stone. 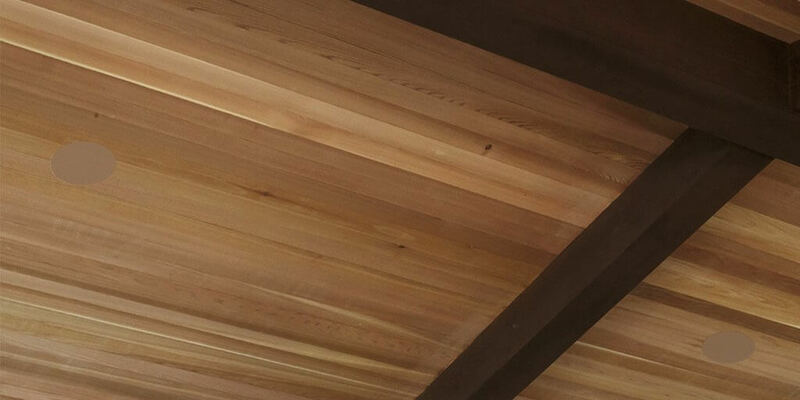 The adjustable design provides flexibility to accommodate a variety of material thicknesses, while the engineered installation process ensures a totally professional finish. Unique satellite speaker and subwoofer system that immerses a space with perfectly even volume coverage, eliminating areas that are too loud or too quiet. Discreet opening system delivers the ultimate combination of amazing sonic performance with minimal visual impact. Totally flush aesthetic that perfectly matches trim-less down lights in shape and dimension; resulting in continuous sight lines and zero shadow lines. 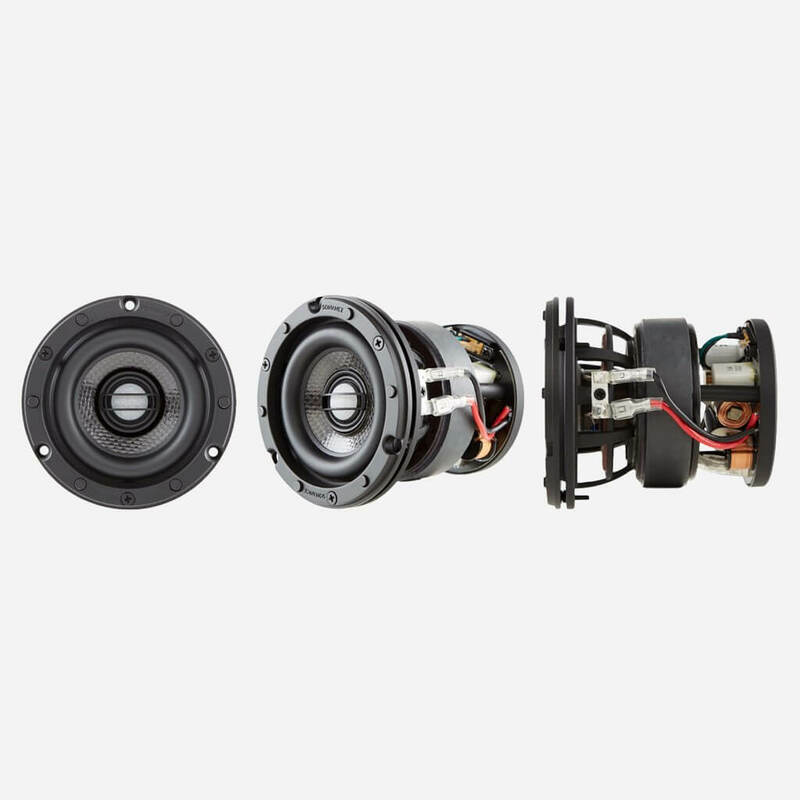 State-of-the-art driver materials combined with cutting-edge design technology ensures clean and accurate tonality and smooth powerful bass response. TRUFIG-inspired mounting platform with precision grille leveling; delivers a high-quality, repeatable installation process in drywall, plaster, wood, and other solid surfaces. Mounting platform design provides greater positioning flexibility, allowing accurate alignment and spacing with down lights. Architectural Series Discreet Opening System Speakers. Grille: Ships w/ Round 4" & Square 4" perforated steel grilles. Tweeter: 3/4" ceramic dome, Ferrofluid-cooled, in acoustic back chamber. Woofer: 3 1/2" carbon fiber/Rahacell laminated cone w/ rubber surround. Frequency Response: 75Hz - 20kHz +/-3dB. Dimensions (Dia x D): 3 7/8" x 3 13/16" (99mm x 98mm). Shipping Weight: 3.5 lbs (1.58kg) each. Architectural Series Discreet Opening System Bandpass Subwoofer. Woofer: 6 1/2" dual coil, carbon fiber/Rohacell laminated cone with rubber surround. Bandpass Dimensions: (Dia x D): 3 7/8" x 2 1/4" (99mm x 57mm). BPC Cutout Dims: 3.25" (82mm) Diameter. Dimensions: 7 7/8" x 11 15/16" x 15 3/4" (200mm 303mm 400mm). Architectural Series Discreet Opening System Mounting Platforms. Dimensions (HxWxD): 12" x 31 7/8" x 1 7/16"
Dimensions (HxWxD): 12" x 31 7/8" x 1 15/32". 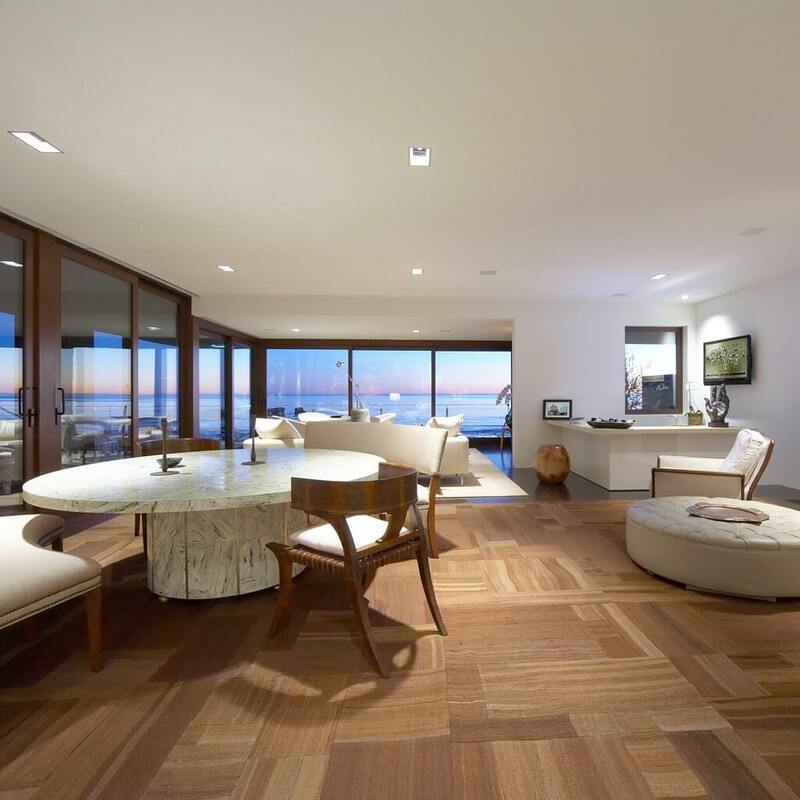 dmg-mg is the first truly high-end and super custom integrator in South Florida. 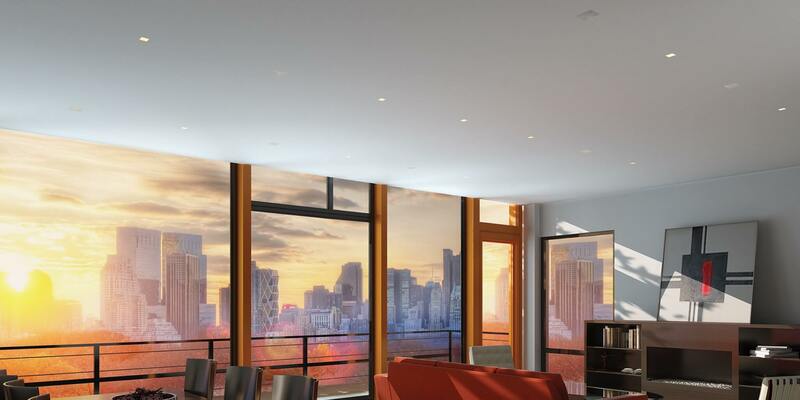 dmg-mg is a certified direct dealer, integrator and installer of Sonance Architectural Series Discreet Opening System for commercial and residential applications in the Miami / Fort Lauderdale area. Ensuring peace of mind, for the best price, professional custom installation, and warranty protection of your high-end, Architectural Series Discreet Opening System.